Over 200+ HD Muay Thai Videos - Technique tutorials, heavy bag workouts, sparring breakdowns, fight analysis and private lessons with professional champions! 10+ Comprehensive Muay Thai Courses including; The Heavy Bag Blueprint, Boxing for Muay Thai, Clinch King, 21 Killer Kicking Drills, Sparring School and others! Instant Access To All Training Guides and Striking eBooks - Once you become a member you get access to all of the eBooks that both Sean and Lawrence have put together, including titles like; Striking Techniques: Volume 1, Muay Thai Mastery, Thailand Training Guide, Fuel The Fighter, and more! 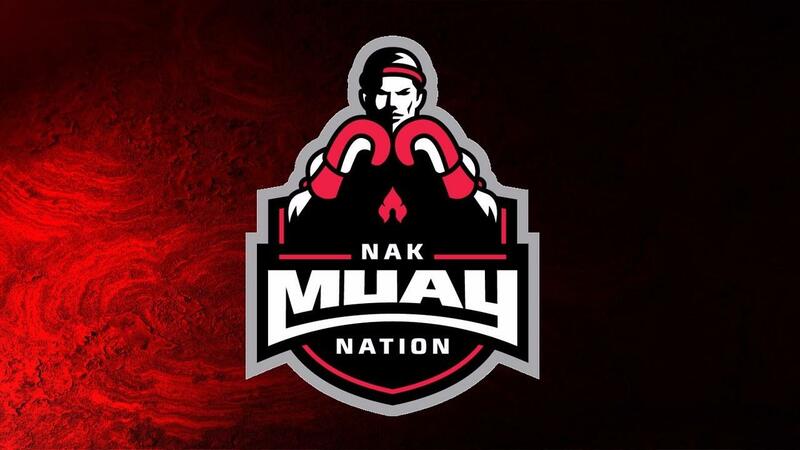 Exclusive Members Only Facebook Group - This exclusive Facebook Group is made for Nak Muay Nation members to help each other in every aspect of their training. The NMN contributors, Sean, Lawrence, Paul, Chris and others will be regularly active in the group to answer questions and give advice. This alone is worth the membership!